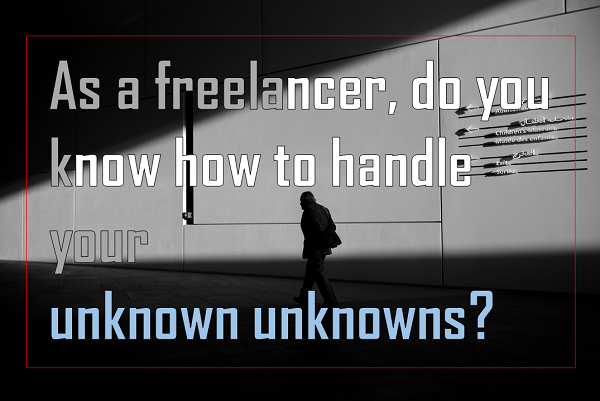 As a freelancer, do you know how to handle your unknown unknowns? Weekly Newsletter for The Freelancers: Here is the latest newsletter of the week starting on 16th of April 2018. When you start out as a freelancer you are embarking on a journey where there are unknown unknowns! This is a phrase that was made famous by Donald Rumsfeld when he was the United States Secretary of Defence. Where it is very applicable to freelancers is that sometimes you are starting a new career that you have researched. However, it is highly likely that there will be problems that you do not foresee. This article Simple Ways to Spot Unknown Unknowns was written by Dorie Clark for the Harvard Business Review and can be read here. Knowing how to handle these issues is important and one of the most effective ways is to have a plan to moonlight as a freelancer in the niche that you have chosen before you start full time. Abdullahi Muhammed has written Why To Choose A Niche As A Freelancer And How To Do It Right for the Forbes magazine and you can read here. After having selected your niche and started moonlighting as a freelancer, the next step is to locate a Mastermind Group that includes workers in your niche. They will have encountered your unknown unknowns and will be able to introduce you to them and suggest ways of dealing with them. Cory Miller has written Why you need to join a Mastermind Group and how you can do it today which appears in Ithemes.com. When You Start Freelancing, Should You Be Motivated To Have Your Own Health Insurance? Critical to your success as a freelancer is having a plan. If you do have a plan and have identified your niche and moonlighted as a freelancer in that niche to build your skills and client base, what is next? Even if you do have a plan and you think you are right to start, you should be motivated to make a risk assessment before handing in your resignation. 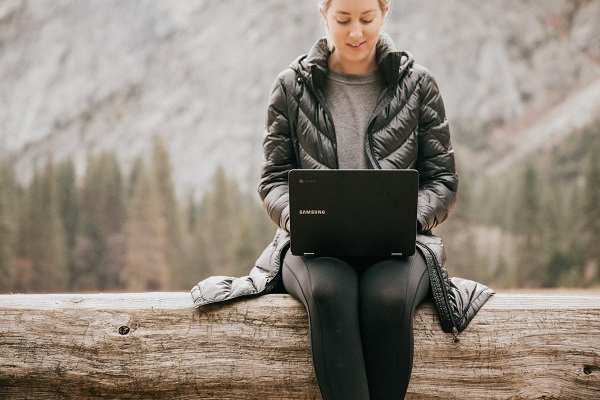 Taylor Orr has written Balancing the risks and rewards of freelancing for Hired.com blog and you can read Taylor’s article here. One of the most important issues that you have to consider is the fact that in many countries you will be losing the health insurance cover of your employer’s scheme when you resign. You will need to make an assessment of the health insurance coverage that you need. It is not the only risk management issue that you will have to consider, but it is one that is complex and it is likely you will need some help in working out the cover that you need. The Freelancers Union has produced the 2017/2018 Health Insurance Guide which you can access the PDF file here. Although this may not be for your country, the ideas it covers will help you decide what you are looking for as a freelancer. If you want to read more on the subject in building your plan you can look inside Insurance for Dummies at Amazon by clicking here. 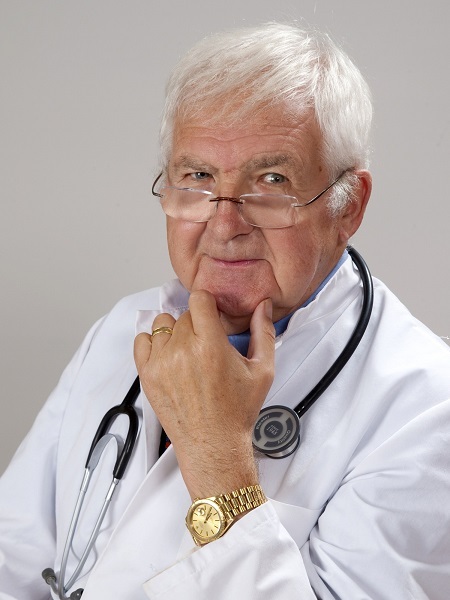 Once you have done your personal research to know what you are looking for, it is time to seek professional advice from a Health Insurance Consultant. This could be one of the most important steps you take in your moving to a freelancing plan. Do You Know That Perfectionism Can Be An Enemy Of Freelancing Productivity? Did you ever have a personality test when you were working in a corporate role? If you did, it is important to revisit it to understand how you work and why. The reason is that it has a lot to do with your productivity and how much money you will earn as a freelancer. If you were a perfectionist and a slow careful worker as an employee, it is okay because it wasn’t directly linked to your pay as it is in freelancing. Ryan Robinson is aware of the impact perfectionism has on the earnings of freelancers and has written: Why perfectionism is a freelancer’s worst enemy which appears here on Milo.com. If you have not had a personality test done to understand what type of worker you are and the traps you need to watch for, we strongly recommend you do so. The reason is simple; it can help you earn more money by being self-aware. One of the key questions that you should ask yourself as a good indication of whether you need to do the test is: Would you be willing to outsource parts of a valuable contract that had some low paid tasks in it or would you do it yourself and eat into your family time? 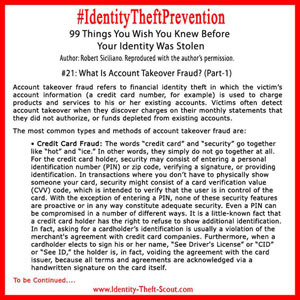 These tests are easily found on-line and are quite often free. Here is the link to one that is free. Freelancers Can Help Their Work Life Balance By Working From Anywhere! Work life balance is a critical issue for millennial families whose debt levels require both parents to work to balance the family budget. It is now a global issue not only for families and employers but also for economies and government policy because it is lagging behind what is happening in the world. Bek Frith explains why in her article for the HRmagazine.co.uk entitled Millennial parents struggling with work/family balance which you can read here. Bek chose a great photo to illustrate her point! We research the internet world for ideas that will help you. This article by assertive mom Sheri from Abusybeeslife.com entitled A millennial mom: 10 reasons it’s great to be one can be read here. Many jobs in the digital age are performed by writers and other related occupations that can be done anywhere. Susan Shain has written 7 expert tips from freelance writers who want to work from anywhere. Susan’s article appears in Thewritelife.com blog and can be read here. Have You Ever Said To Yourself, “I Wish I Hadn’t Done That”? There are not many people in life who can say to themselves when they look back, that they have lived a life of no regrets. For millennials, this is going to be such a time because it is a period of social change where the future of work is changing and the certainties of life are falling away. Many of this generation are now entering the stage of life of having a family and establishing a home. Their house should be one of their main lifetime assets along with their savings for retirement. For some millennials, they will never own a house and will be lifetime renters because of the changes in society. These are facts that research has shown. Bestwork.inc article The 10 Most Serious Problems Faced By Millennials presents the issues. If you can see yourself, friends or family in this article share this newsletter because it is about changing the future and preventing regrets. Daniela Pierre-Bravo has written The best financial tips for millennials which appears in NBCnews.com and you can read it here. Daniela shares our commitment to providing general information for readers that will prevent regrets later in life. Ian Morris wrote a very interesting article for the Forbes magazine about Amazon entitled Amazon's Very, Very, Very Expensive Gamble Really Did Pay Off which you can read here. The article explains why Amazon is spending 500 million (it is not a typo) on the Lord of the Rings TV series. Amazon Prime must be answering a social need and Statista.com agrees in this article. What is your guess as to the number of Amazon Prime members revealed in the article above, 50 million or more? Amazon Prime is going to have a big impact on Australia!